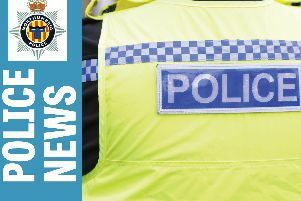 Vandals have damaged a car in Lynemouth. One of the back windows of a Vauxhall Corsa was smashed in an attack in Jersey Square sometime between 5pm on Saturday and 11am on Sunday. Enquiries are ongoing and anyone with information should call police on 101, ext 69191.